We create beautiful and individual gardens for the discerning customer in the Hertfordshire countryside or in the middle of the urban jungle. Front and rear gardens all benefit from imaginative design that makes the most of the space available. Few plots are to small to be turned into a relaxing retreat or an extra room for entertaining friends. All work is completed by our friendly team to a high standard using vigorous plants and a comprehensive range of quality materials that will enhance the appearance and value of your home. Oakwood landscapes provides high quality driveways which are both functional and durable and will add style and character to your property. We create a wide range of driveways both classic and contemporary using a comprehensive range of materials from block paving to gravel. 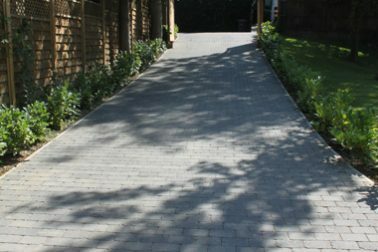 All of our driveways are both durable and stylish and will add value and character to your property. Oakwood Landscapes specializes in the design and construction of bespoke patios and paths. 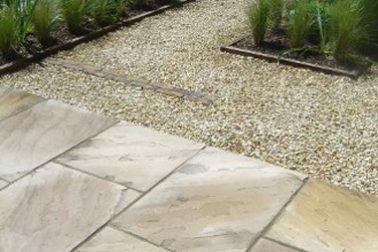 We work with a wide variety of materials including Sandstone, Limestone, Slate and Yorkstone to create beautiful individual patios. This can transform your garden into an inviting place to sit and eat or simply entertain. Oakwood Landscapes can offer a wide range of fencing and brickwork solutions for your garden. We supply and install all types of fencing including traditional close board, single panels, trellis and country fencing. We also offer a full range of decking, pergolas and gates. 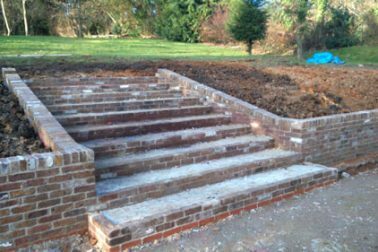 We can construct small or large garden walls for many different purposes ranging from retaining walls to large boundary pier walls. Oakwood Landscapes can create a wide range of garden styles for your home. 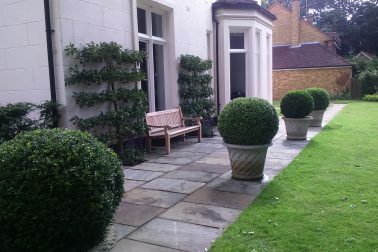 We can create gardens from formal to informal, traditional to modern, high and low maintenance. 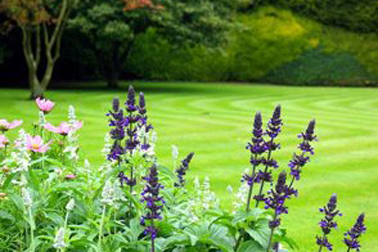 We work with a wide variety of plants to improve and enhance the appearance of your garden. 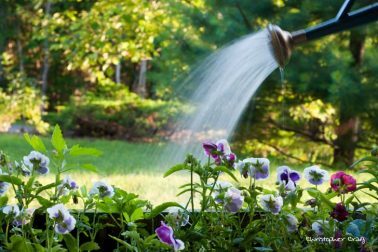 ~ Services include, shrub and perennial planting, hedging, turfing, irrigation, and soil improvement. Oakwood Landscapes offers a full bespoke design service. As well as designing gardens ourselves we often work in close partnership with various garden designers. We will arrange an initial free site meeting with the client to discuss ideas and objectives and evaluate and survey the garden. We would then arrange a second meeting to discuss our proposals and budget with the client before composition of the final completed design. Oakwood Landscapes can offer a full one off maintenance service to provide a complete make over for your garden, from cutting grass to a full bed replant we can keep your garden looking in pristine condition. Please submit the form below to request a quote and we'll be in touch very soon.